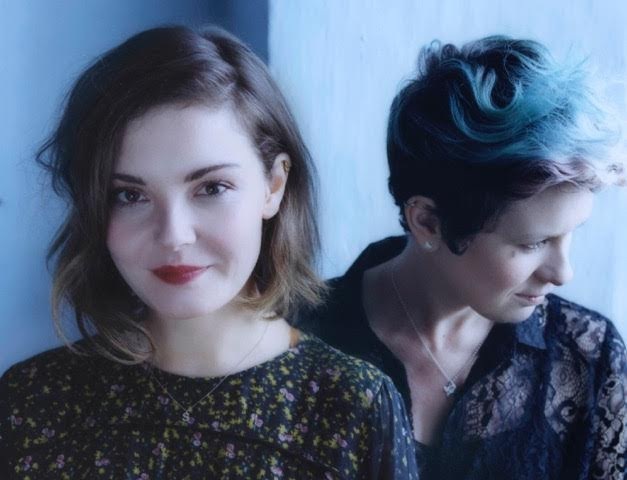 Another favourite from 2014 was Honeyblood's self titled debut, which will have the follow up next November with Babes Never Die, a record that judging by the advance singles, sees the Glaswegian duo return with a tighter, rockier sound. "Sea Hearts", the last one, is a great, powerful and catchy fuzzy monster. 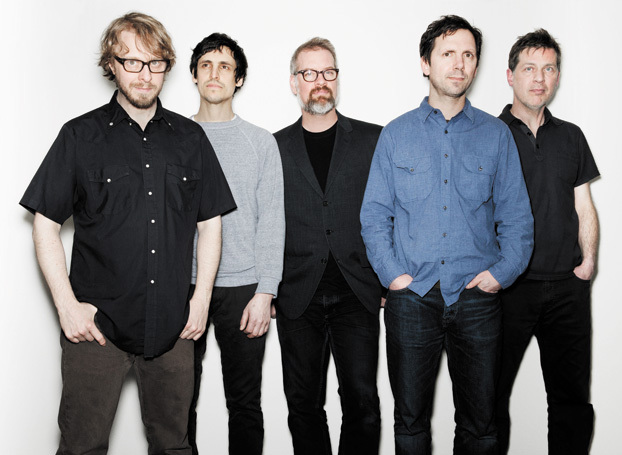 Portland's Eyelids, put out one of our favourite records of 2014 with their debut "854", showing that being such experienced musicians( the band features Decemberists' John Moen and Guided By Voices' Chris Slusarenko)is no joke. Now they are back with "Slow It Goes" a, great, lively and catchy new single with their classic power pop feel, taken from a new Peter Buck produced lp to be released soon. 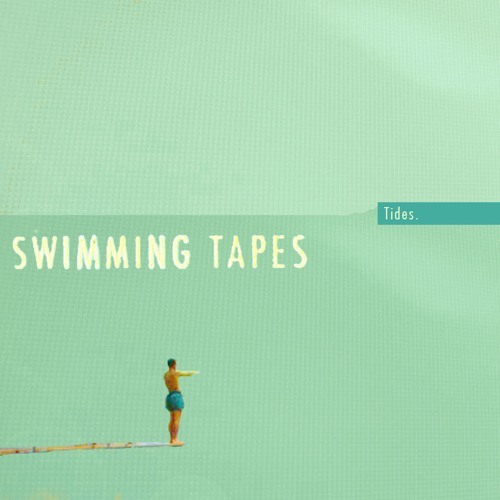 Summer is officially over, but it doesn't seem so when we listen to "Tides" the new single by London's Swimming Tapes, another great track that shows this band talent for that jangly, dreamy and summery guitar pop we like so much here. 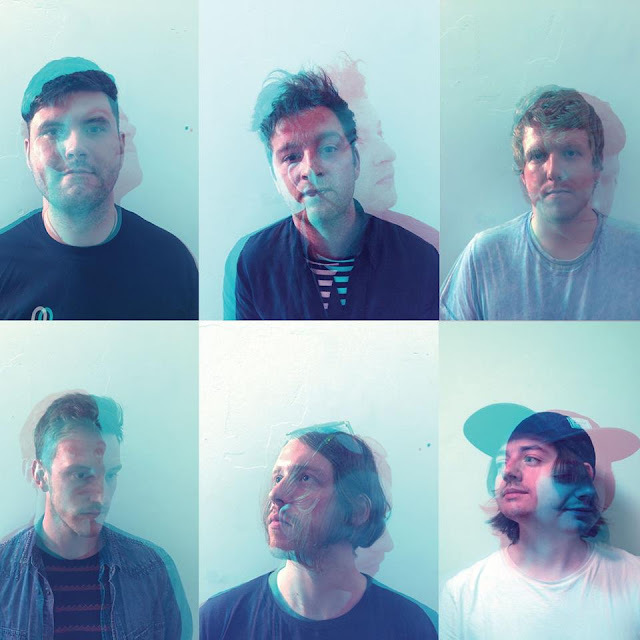 High Tide 15:47 are a promising new six piece from Newcastle that play the kind of fine indie rock that is not so easy to find nowadays. 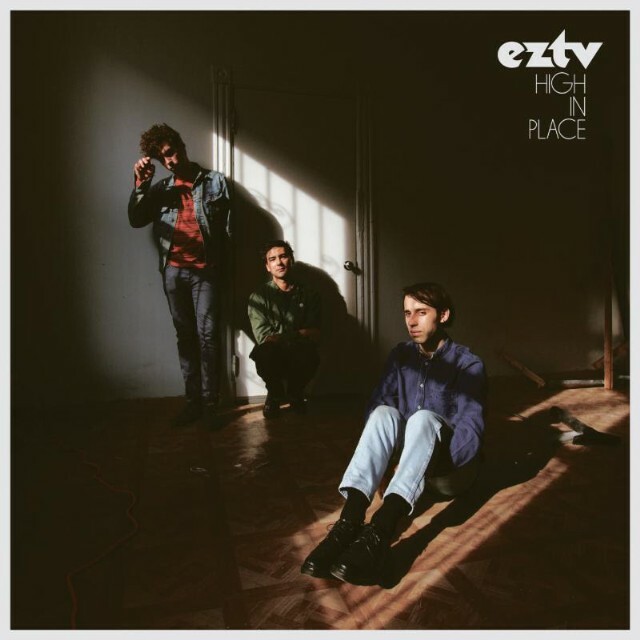 A combination of great guitar work, plenty of hooks and a catchy chorus, something that looks simple but is not, and this guys really achieve it on "An The Bubble Burst", their great new single. 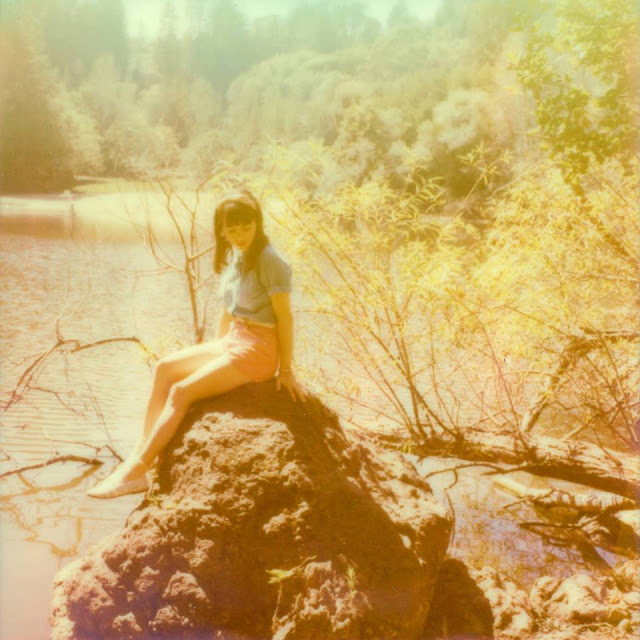 Oakland based, Australian born, Hazel English has been putting out some great singles of dreamy, sun soaked pop, and some of them will be included in Never Going Home, her debut Ep for Marathon Artists, out October 9th. "I'm Fine" is no exception, another excellent cut that shows this girl's great talent. Check also the video for the Ep title track below. 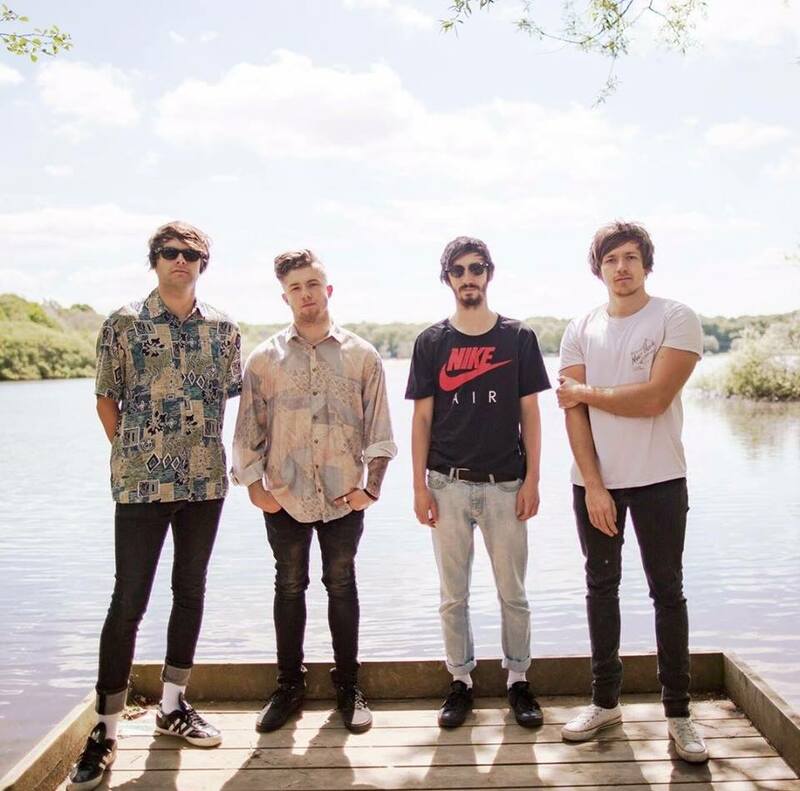 Boys are a London quartet with their musical influences closer to the sounds of recent years Brooklyn bands rather than anything British. 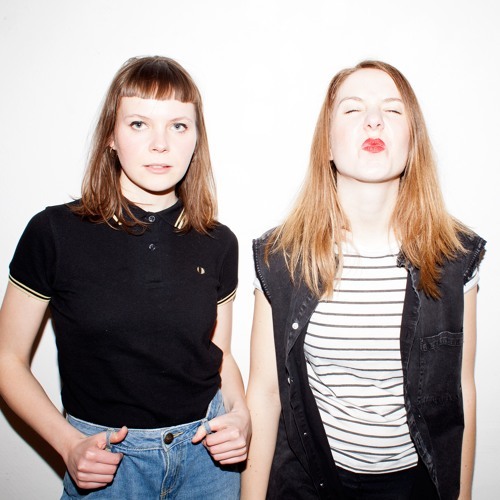 There is no surprise then, the fact that their new and excellent single is called "Off To New York City" and is filled with that dream pop feeling, mixing smooth guitar lines with hazy vocals. The song is part of an Ep called American Dream, out next month.